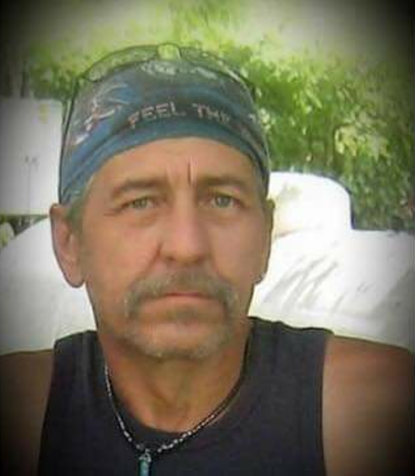 Stoney Eugene Jones, 55 of Clarksburg passed away on January 17, 2019. He was born April 15, 1963 in Clarksburg, WV, son of the late Carol Sue Nice. Stoney was self-employed as a mechanic and worked at a Used Car lot and Towing Company. He enjoyed riding motorcycles with his brother and cousins, playing pool and spending time with the grandchildren. He is survived by eight children, Misty Conejo-Garcia and Tony, Ft Worth, TX, Stonie Jones and Daniel Kelly, Anthony Jones and Amanda, Amanda Jones and Shawn Heater all of Clarksburg, Candie Jones and Zack Gifford, Gypsy; Michael Cox, Alicia Ferguson and Jay, Clarksburg, Mary Beth Payne and Jason, Morgantown; twenty two grandchildren; two brothers, Robbie Nice and Brenda, Reynoldsville, Frank Nice, Cleveland, OH. In addition to his mother, he was preceded in death by one daughter, Kayla Regalado; two brothers, John and Michael Nice. Family will receive friends at Davis Funeral Home, 124 Olen Thomas Dr., Clarksburg, on Thursday, January 24, 2018 from 3PM until time of Funeral Service at 7:00PM with Pastor Bridget Queen officiating. Online condolences may be sent to avisFuneralHomeWV.com. In lieu of flowers, memorial donations can be made to his Funeral Care Fund on the funeral home website. 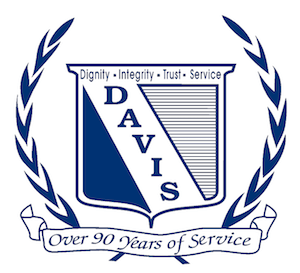 Davis Funeral Home and Onsite Crematory is handling the cremation services and is honored to assist the Jones family.